The Akita is distinctive large and powerful dog with an aloof attitude. The Akita can be territorial and the dog is not usually welcoming of strangers.  They are double coated dogs and their undercoat is thick and warm, coupled with short top coat. These dogs are considered to be heavy shedders which mean they not only shed twice a year but they also drop hair regularly right throughout the year. 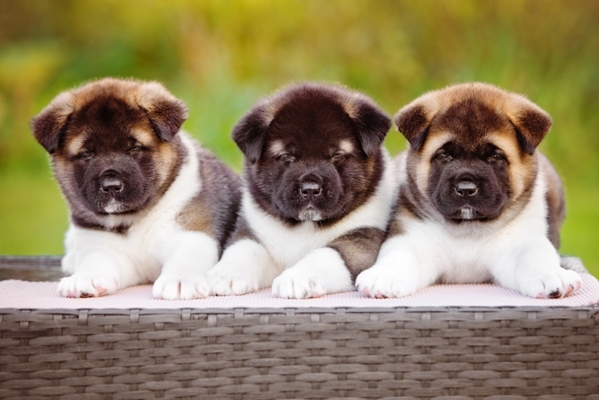 There are two breeds of Akita; the Japanese Akita which is white, red or brindle and the American Akita which comes in a wide variety of colours including black, black brindle, blue brindle, brown, brown brindle, brindle, fawn and fawn brindle. The Japanese Akita is known as the ‘Akita Inu’ or ‘Japanese Akita’ and the American bloodline is known as the ‘Akita’ or ‘American Akita. Male Akitas weigh from 38 to 54 kg and females weigh 34 to 50 kilos. Male Akitas stand about 61 to 71 cm and females stand from 61 to 66 cm. The average lifespan of an Akita is 11 to 15 years. Akitas are large, strong dogs and therefore not really suitable to the first time dog owner.  That’s not to say that the Akita won’t make a loving and loyal family pet, the main point to highlight is that they must be trained and socialised from an early age. As they were originally bred as protectors Akitas tend to be very wary of strangers. They can be trained but in order to be trained they need to consider the trainer to be the head of the pack. These dogs are not that friendly with other dogs and they have a tendency to go from playing to attack without any notice. While Akitas act as a guard dog for the home they don’t bark. It may be that their physical presence is enough to ward off any intruder. It is best that the Akita is the only dog in a household to ensure that there are no aggression issues with other pets. Children must also be taught to respect this powerful breed. 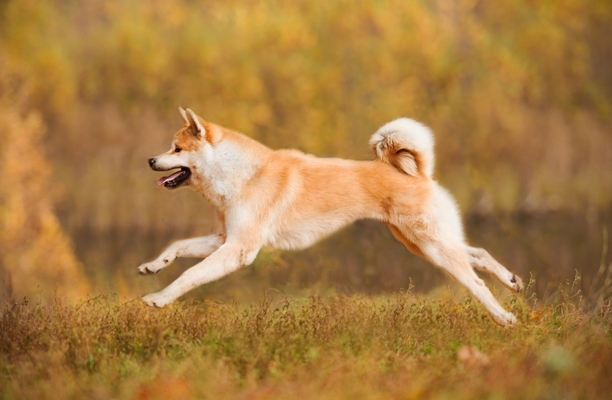 As with other large dog breeds the Akita needs regular exercise in the form of daily walks. Hip Dysplasia is a heritable condition in which the thighbone and hip joint don’t fit together properly. 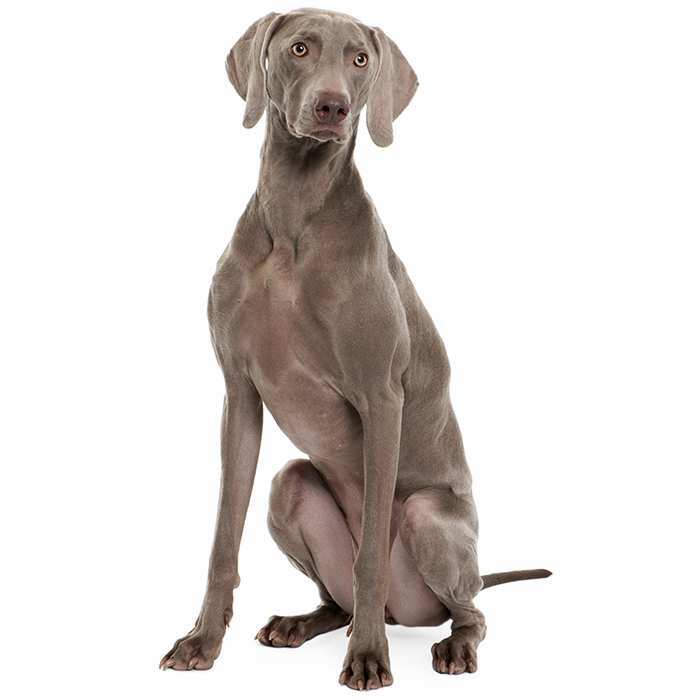 This can cause pain and lameness in the leg and arthritis later in life, but in some dogs it is not outwardly obvious. X-rays can be conducted to test for the condition. 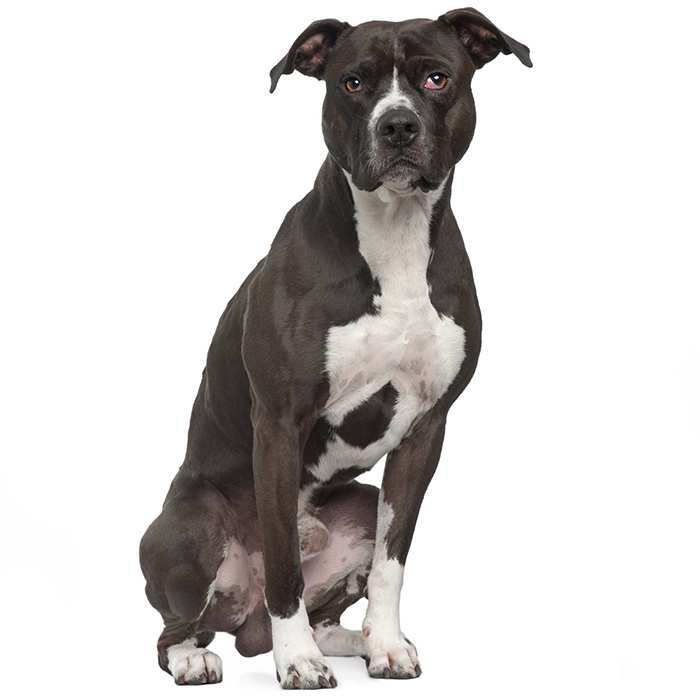 Gastric dilatation-volvulus, also know as bloat is a deadly condition affecting large dogs such as the Akita. Risk is increased if the dog is fed one large meal a day, eats quickly, drinks large amounts of water or exercises after eating. 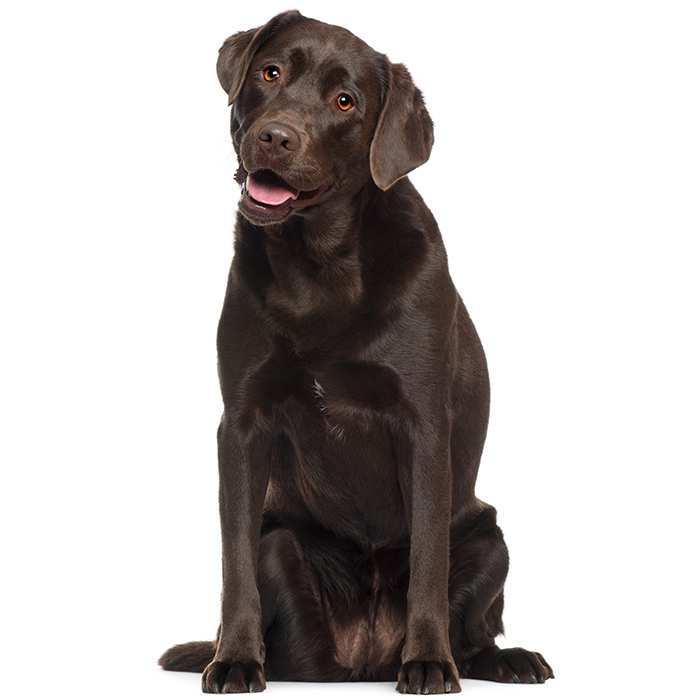 The stomach twists, making the dog unable to belch or vomit to get rid of excess air, and as a result the blood supply to the heart is impaired. Unless immediately attended to, the dog may die. Symptoms of bloat include a distended belly, excessive drooling, dry having, restlessness, exhaustion, weakness and a quick heart rate. 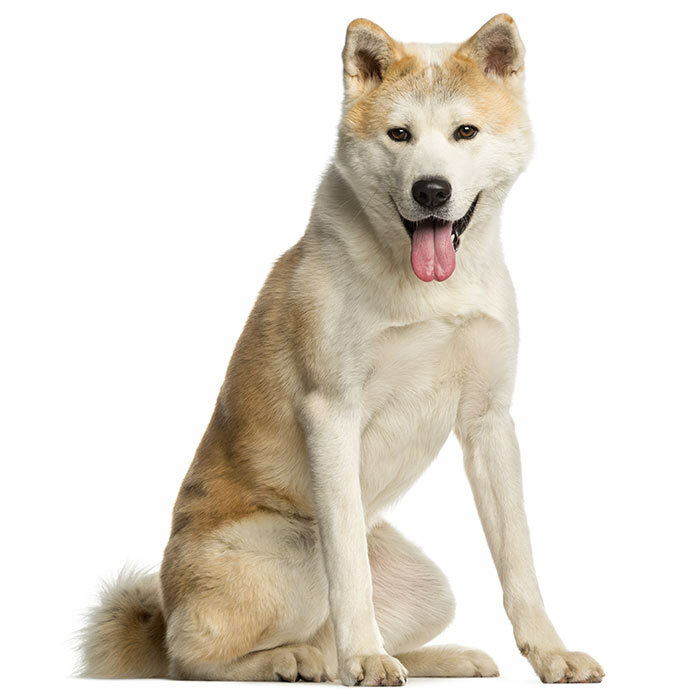 Hypothyroidism, in which the thyroid gland does not produce enough thyroid hormone, is a growing issue among Akitas. Symptoms include weight gain and hair loss. Epilepsy can also be caused by hypothyroidism.  Affected dogs can take daily oral medication to combat the condition. The Akita has had a long and troubled history. It is said that the Akita originated in Japan from the town of Akita Prefecture which is on the island of Honshu. The breed was originally name the Odate Dog but the name was changed to the Akita in 1931. 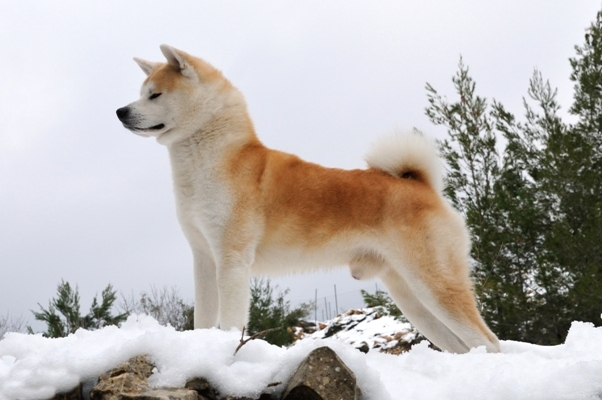 It is said that between 8,000 BC and 200 BC a dog was developed that is thought to be the Akita’s ancestors. During the 19th century the people who were living in cities across Japan moves to country areas and they required a dog that would act as a guardian and protector. The people of Japan wanted to develop a large and powerful breed so they crossed the Matagi-Inu with other breeds like Mastiffs and bulldogs. There was a lot of breeding in the country side and the pure bloodlines of the original dog were waning so those in power determined that only pure bloodlines would be classified as National Monuments. The first dog registry contained the names of only 30 dogs. Breeders managed to breed pure dogs with no other bloodlines and those dogs were called Odate dogs. The name Odate dog was eventually changed to the Akita-Inu. (Inu translates to ‘dog’). Unfortunately World War II pushed the Akita to the brink of extinction because the people who were starving themselves could not afford to keep their dogs. The Government did set up a campaign encouraging people to produce a champion Akita in return to food and money to take care of the dog. Akita numbers steadily increased following this initiative. Following the war the Japanese were not very enthusiastic about selling pedigree Akitas to the United States. It is suggested that the Japanese cross bred and produced smaller dogs prior to exporting Akitas to the United States. The Japanese also continued to develop the Akita line so that there are only three colours recognised today. There was an Akita in Japan who went to the station with his master every day and waited for his master to return from work in the same spot. When his master went on the train one day and died he did not return but the dog Hachi-ko continued to go to the station for 12 years. When Hachi-ko died the Japanese erected a bronze statue of him.